If you ask Jeff and Jeanette Whyte, brewing is in the blood. And judging by their commitment to the cause, it would be hard to disagree. The husband and wife team has been around the traps in Regional Victoria for much of the last 20 years. 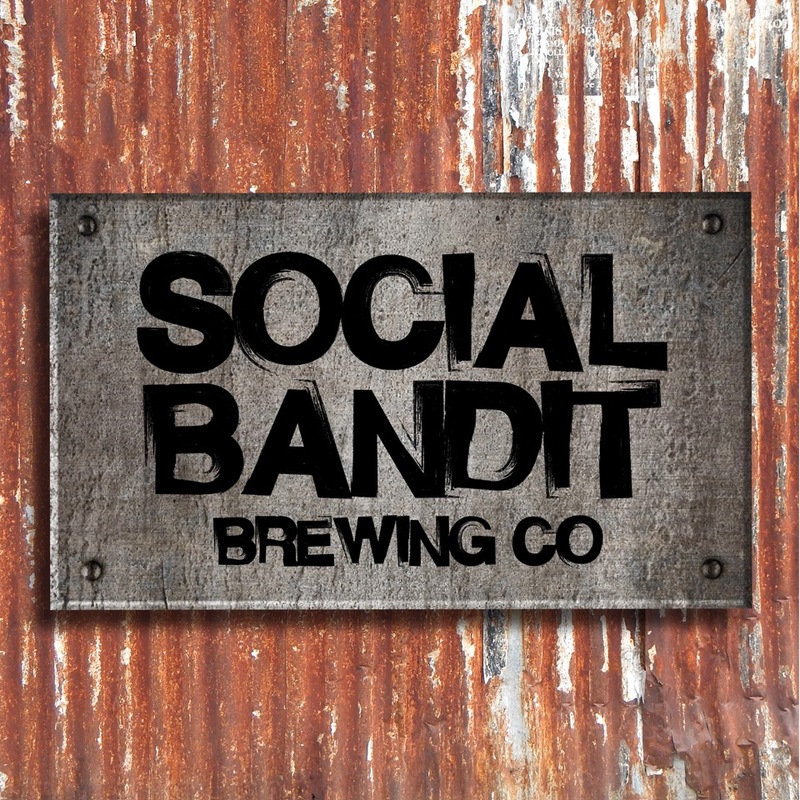 While you can now find them at Social Bandit Brewing Co in Mansfield, they owned and operated the Jamieson Brewery for 14 years before selling up in 2013. While waiting for their next project to come along, they kept a close eye on where the brewing scene was moving to ensure they were up with the play. After a couple of years of observing, they opted to go for a site in Mansfield that offered dual opportunities: enough brewery space to operate as a production brewery, while also setting up a bar and pizzeria in the front. To hear it from Jeff, the idea behind calling themselves Social Bandit seemed only natural. A social bandit exists on the fringes of society, operating in ways that the authorities abhor. While it applies to groups such as street gangs and pirates, it is just as easily applied to Robin Hood – a character hated by the rich while loved by the poor. So where does a brewery in regional Victoria fit in to that description? For Jeff, it’s in the nature of craft breweries to stand up against the big guys in order to give the little guys a chance. While no lawlessness or mayhem can be found through the doors of their brewpub, their commitment to supporting small business and doing it on their own is evident. There is no board of trustees or marketing team to be found here – just a small team selling you beer from the brewery right behind you. On the taps, the options range from wet hopped IPAs to porters to a guanabana infused Berliner Weisse, not to speak of their house made sarsaparilla. While their beers can also be found in metro Melbourne and Sydney, if you make the trip to Mansfield, settling down with a tasting paddle and a pizza is clearly the best option. Naturally, the locals have made themselves comfortable. Pizzas are on constant order for dinner, everyone knows the names of the bar staff, and people from all walks of life can be heard discussing the latest release from the brewery behind. With a cursory glance around the bar, you might not realise just how much detail has gone into the development of the space. All furniture, from the bar to the chairs, has been repurposed from old hotels and chalets, while the beer can collection above the windows has grown incrementally thanks to gifts from friends and customers. The tasting ‘paddles’ themselves tell a story too. Rather than purchasing standard beer paddles, Jeff repurposed roof slates from the Jamieson Post Office which had its roof repaired in 2015. Those slates came from a Welsh slate mine on some of the first settler ships, dating them back as far as the early 1850s. But it was in the building of the brewhouse that Jeff really showed his commitment to the cause. Their brewing equipment was shipped in from Japan in early 2015, but arrived in 10,000 pieces and instructions in Japanese and German. Jeff put the entire brewery together himself without instructions, much like you might muddle your way through a very shiny 3D jigsaw puzzle. Now, the puzzle complete, the next stage is underway. Standing up against the big guys, one bottle of beer at a time. NB Below we've just listed the beers available in bottles to date (with the IPA to follow); you'll find 12 options on tap at any one time at the brewpub.